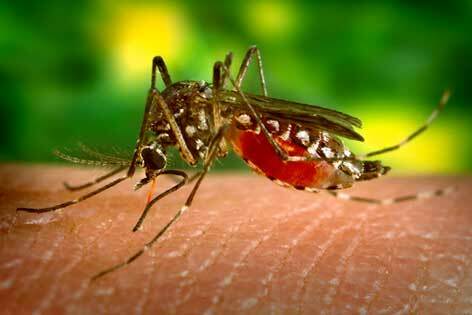 Most dengue fever patients can be cured at home. Patients should take proper rest, eat nutritious diet and drink plenty of fluids. Oral rehydration salt should also be given to dengue fever patients. Intake of sufficient water is also important because it will prevent dengue fever from progressing into dengue hemorrhagic fever where loss of blood or body fluid is a major feature. It is also important to contact a doctor for dengue fever treatment if fever is not controlled. In case of dengue fever, patient should not eat solid foods. Hogweed is also used to lower temperature. It produces perspiration and flushes the toxins out of the body.